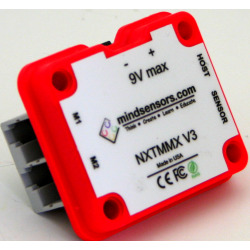 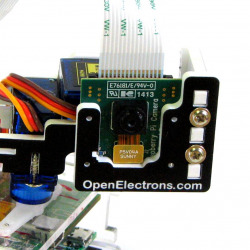 This kit is ideal platform to build your own device for RPi. 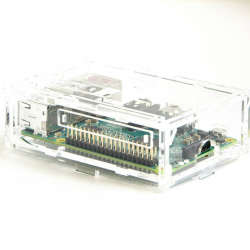 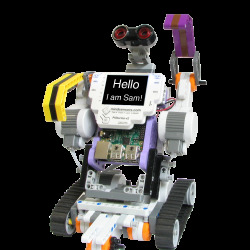 This kit is an ideal platform for you to design and build your own device for RPi. 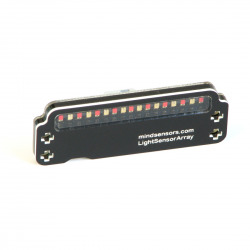 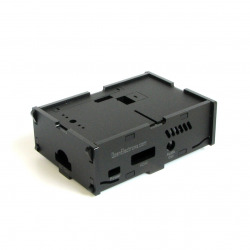 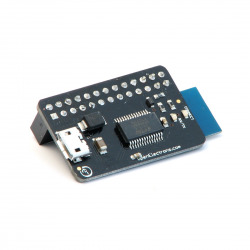 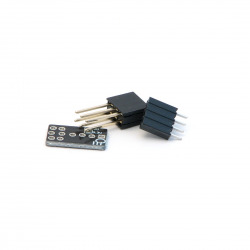 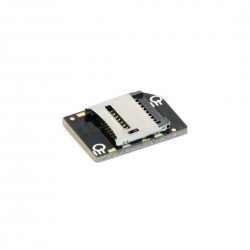 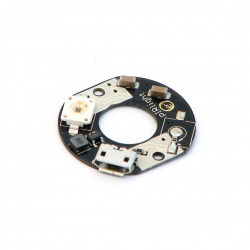 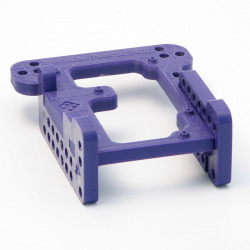 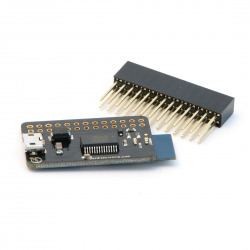 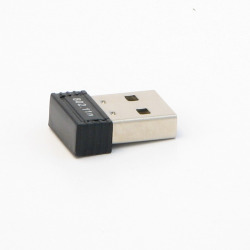 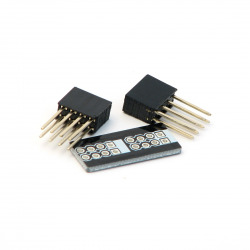 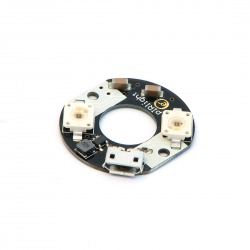 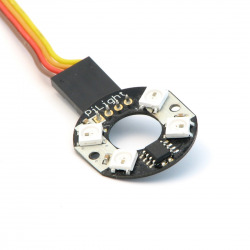 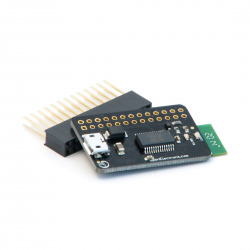 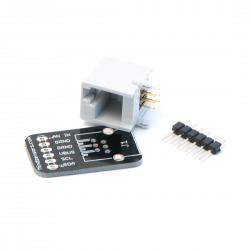 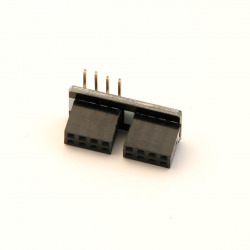 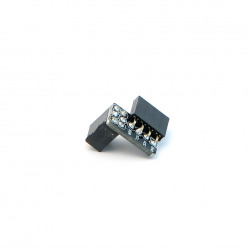 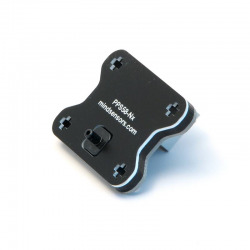 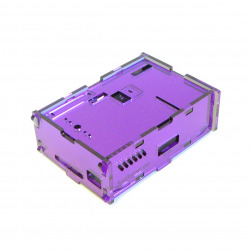 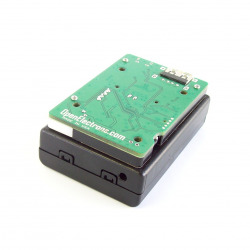 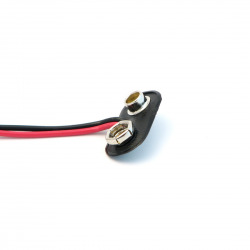 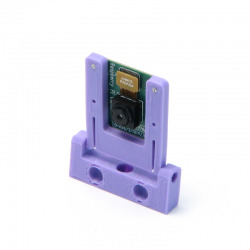 The kit comes with headers to connect to your Pi B+ model as well as B model, and headers for Prototyping connections. 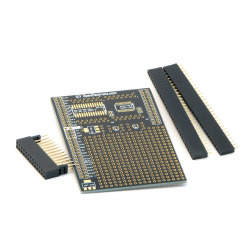 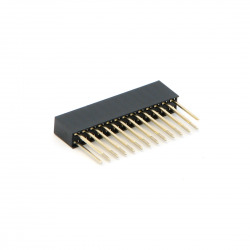 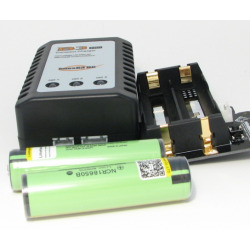 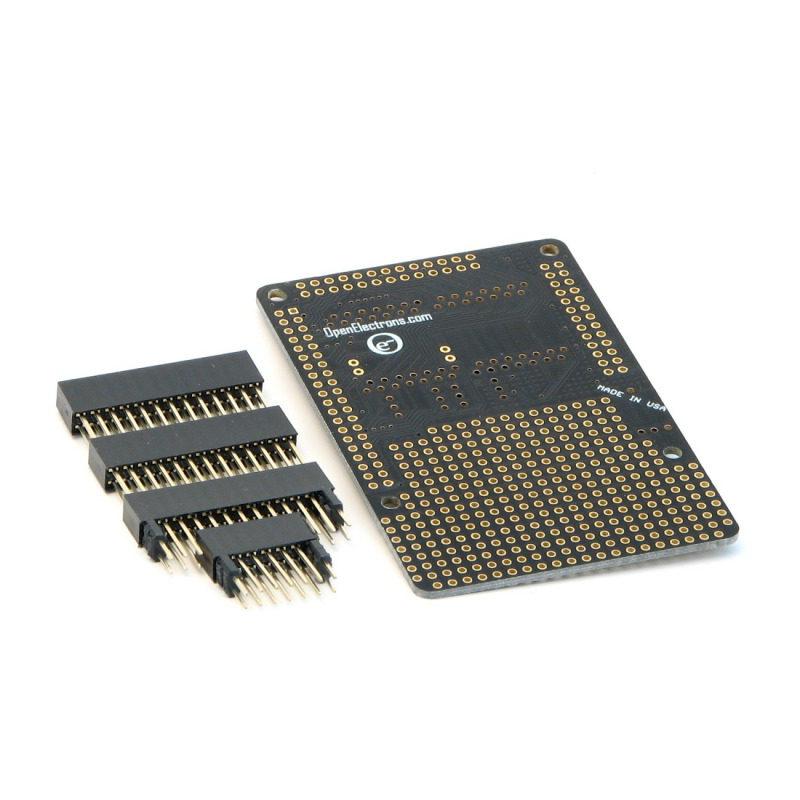 The PCB in this kit can carry several types of SMT ICs. 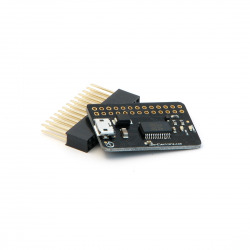 (with pads designed for ease of soldering). 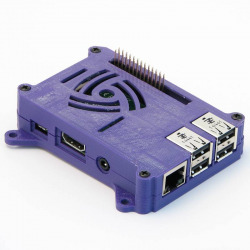 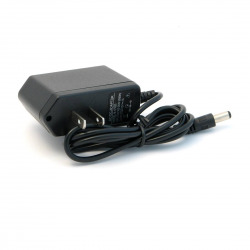 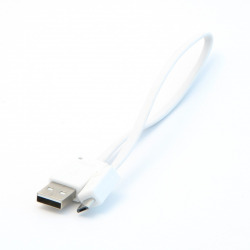 Works with RPi Model A, B & B+. 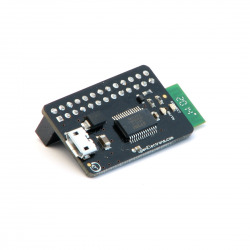 Example program for Raspberry Pi Magic Wand with accelerometer for direction sensing. 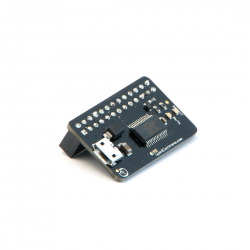 Example program for Raspberry Pi Magic Wand with magnetometer direction sensing.